Discussion in 'NYCFC Roster' started by LionNYC, Jan 24, 2019. 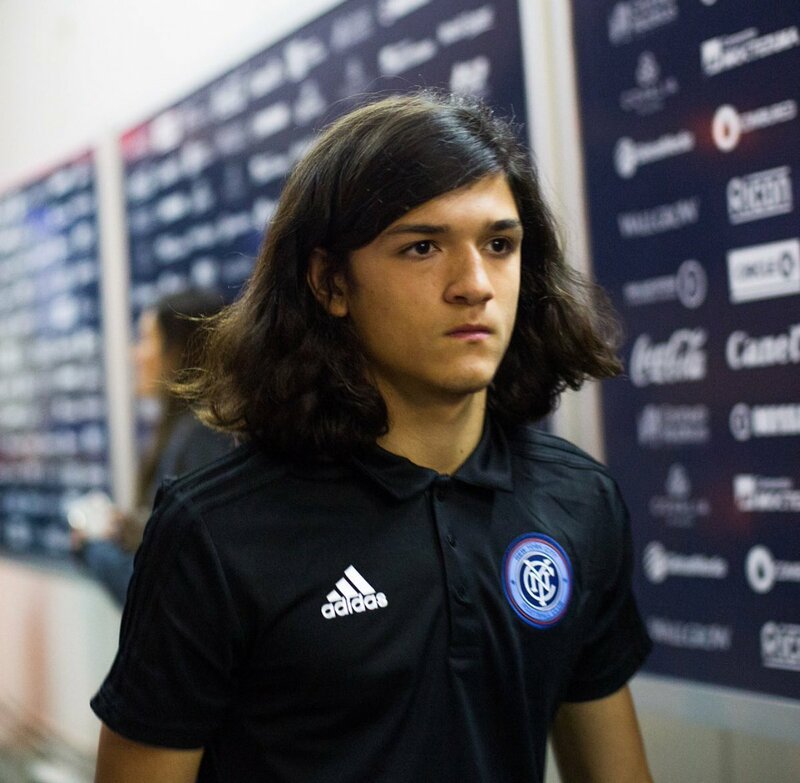 Signed a homegrown contract with NYCFC. Wait he's 184cm? No way. When I saw him in April I don't remember him being that tall?? Kids grow. Especially if you feed them. You really notice this when you have to buy them clothes. Paul, Jock, Ulrich and 7 others like this. Yeah but not like half a foot in one year? ...Come to think of it, I think I grew half a foot in half a year when I was 16. Jock, adam and Victors87 like this. Jock, Victors87, adam and 4 others like this.